The debate regarding the benefits of selling on Amazon is nothing new. For years now, business owners have grappled with the fact that although selling on Amazon opens you up to a huge potential customer base, those customers are effectively borrowed from Amazon. And with more than two million other sellers to compete against, establishing a clear brand identity is difficult – especially for those without exclusive products. Sellers can easily get trapped in a cycle of doing little to ensure the lifespan of their own brand and, as a result, become completely reliant on Amazon for sales. What’s more, without a thoughtful marketing strategy, private-label sellers with flourishing eCommerce stores risk losing new customer traffic on their own websites as a result of joining Amazon. Despite these pitfalls, many businesses take an “if you can’t beat ‘em, join ‘em” approach, recognizing that selling on Amazon is virtually a necessity for visibility (nearly half of online shoppers visit Amazon first when searching for products). Businesses with exclusive or semi-exclusive sourcing relationships and a flexible product mix tend to see the best results from selling on Amazon, as they can maintain the unique selling proposition and agility needed to thrive in a highly competitive environment. In this eBook, we’ll go over everything you need know, how it’s measured, and how to maximize your IPI score through smart inventory management practices. The introduction of Amazon’s Inventory Performance Index further complicates the debate about selling on Amazon by adding an extra level of pressure on sellers to manage their inventory effectively. 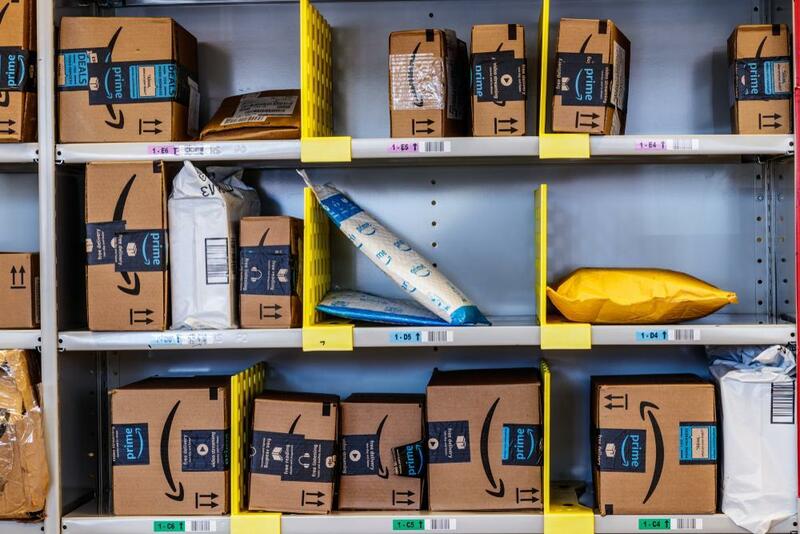 In a nutshell, Amazon’s IPI looks at a number of seller metrics to monitor how efficiently inventory levels are balanced with sales, fixed listing problems, and restocked popular items in the past 90 days. The IPI helps Amazon ensure goods are moving through its warehouses as quickly as possible, decreasing occurrences of dead stock through stranded listings and minimizing inventory holding costs. How is the FBA ‘in-stock rate’ calculated? In this example, the FBA in-stock rate for these two replenishable SKUs would be calculated as follows: [(2x50%) + (3x100%)] / (2+3) = 80%. But what about seasonal sellers? Seasonal products aren’t used in the calculation of the Inventory Performance Index score once the inventory for those products is completely depleted. 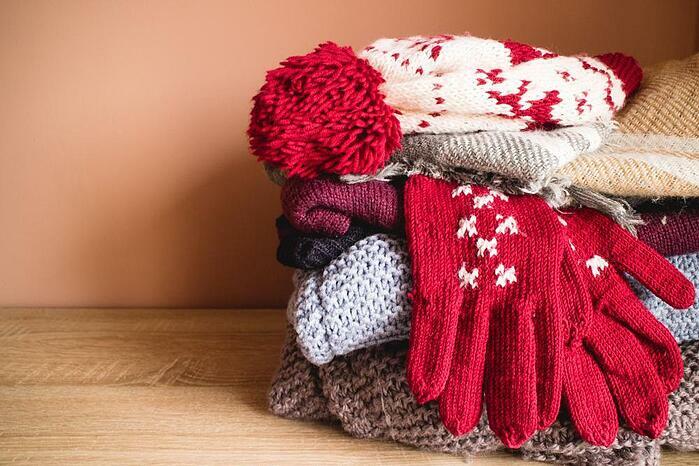 However, restocking products that aren’t ‘in-season’ – i.e. not likely to sell during that 90-day period – could negatively impact your IPI score. One workaround to this is indicating that an SKU is non-replenishable on the Restock Inventory page. You can do this by clicking View details in the Action column and selecting Hide recommendation. Hiding all SKUs associated with an ASIN will exclude the ASIN from your FBA in-stock rate. Because the exact formula for Amazon’s IPI hasn’t been revealed, you won’t be able to calculate your score manually. However, you can easily check your score by signing into Seller Central and checking out your Inventory Performance Dashboard. What happens if my Amazon IPI score is low? Scores are currently calculated four times a year at the end of each quarter (March 31, June 30, September 30, and December 31) as well as six weeks prior to the quarter’s end. If your score is below 350 at the quarter’s end and six weeks prior, you’ll be penalized. The good news is that you should receive a notification from Amazon if your score is below 350 after the first calculation, giving you a grace period of six weeks to bring your score back up before the quarter’s end. As we’ll talk about in the next installment in this series, there are also a number of things you can do to help boost your score and avoid any negative repercussions. TradeGecko integrates seamlessly with Amazon and FBA so stock levels are accurate across all your warehouse locations, including Amazon fulfillment centers. Orders coming from Amazon are automatically synced to TradeGecko, so you can see real-time statuses of orders and stock from one place. In other words, using TradeGecko with Amazon enables you to more easily and accurately monitor and update inventory, which is critical for maintaining a high IPI score. 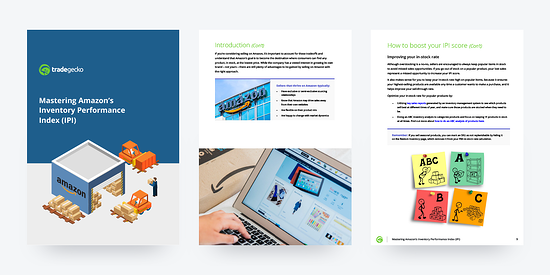 Find out more about how TradeGecko works with Amazon by downloading our eBook: Mastering Amazon’s Inventory Performance Index (IPI). 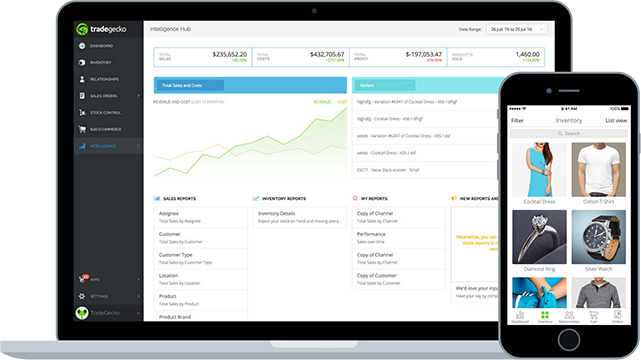 Helping our customers automate and own their workflows, so that they can focus on growth.